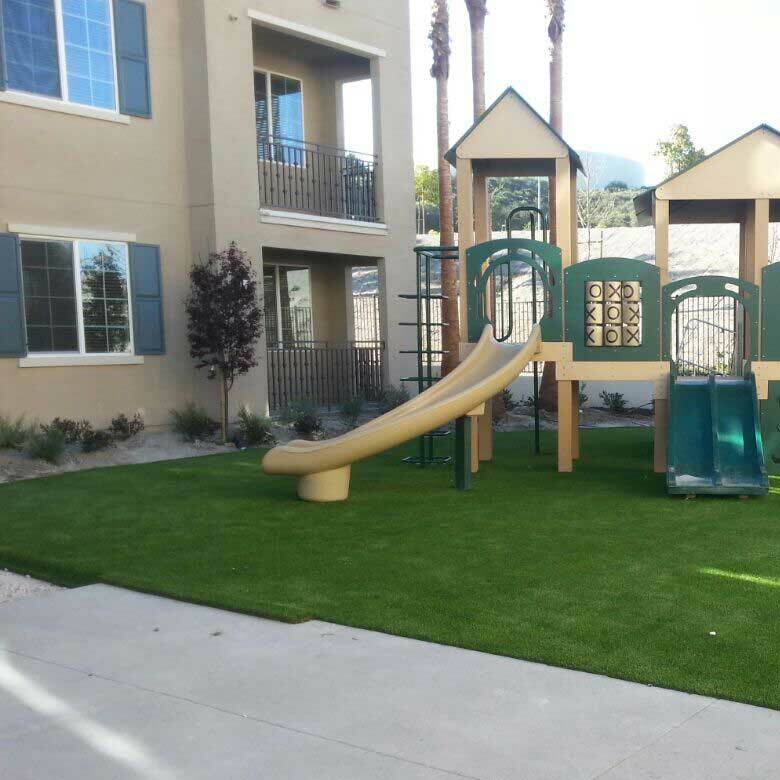 Artificial grass is our passion! 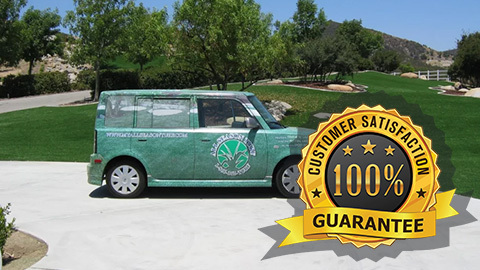 Let us transform your lawn with the best quality products and superior customer service. Are you tired of struggling to keep your lawn looking its best with hour after hour of mowing, watering, weeding, and feeding? 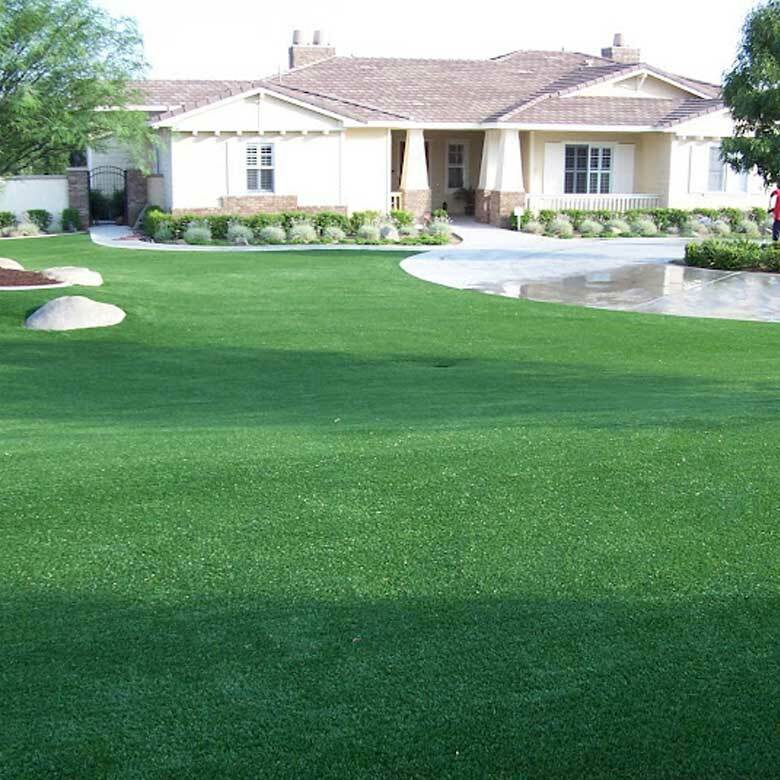 Artificial grass can give you the consistently beautiful lawn you want, with very little maintenance. And it’s less expensive than you think, especially when you choose All Season Turf. 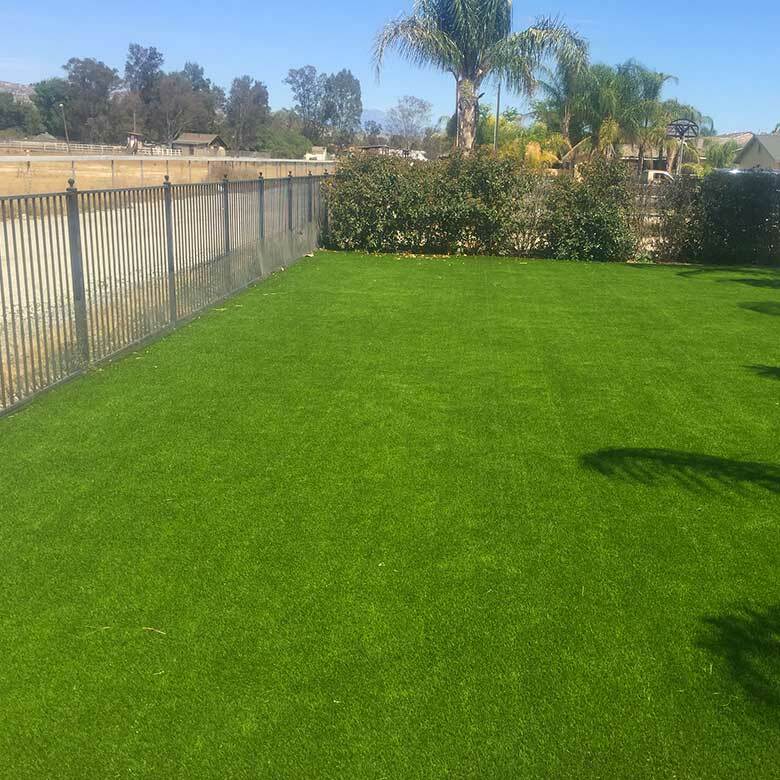 We offer the best quality American made artificial grass from TigerTurf, along with professional installation from our talented crews, all at the best prices in southern California. You can trust us to create a natural-looking lawn that will look even better than the real thing, every season of the year. 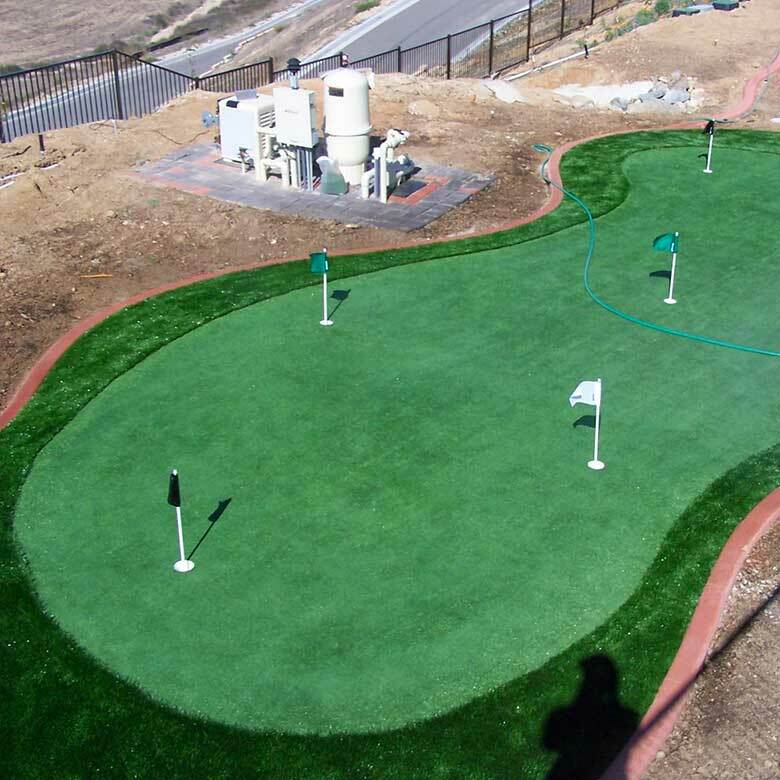 Our gallery includes photos from all kinds of past projects, including sports fields, putting greens, playgrounds, lawns, and more. 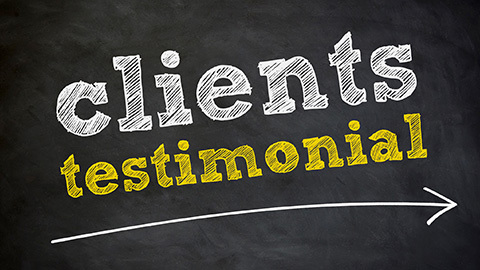 Read what real past clients have to say about the quality of our artificial grass products and our attention to detail. 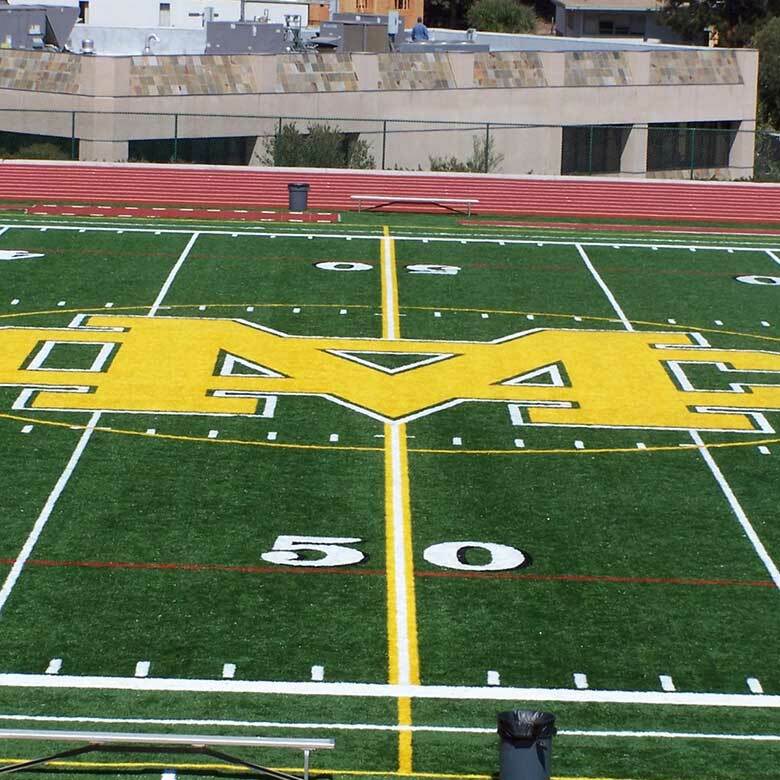 We back up the quality of our work with a 15-year warranty on the turf and a 3-year warranty on the installation. 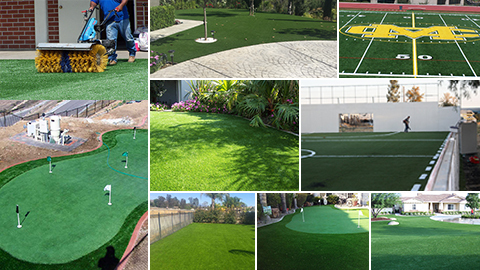 We are an Authorized Dealer of TigerTurf which supplies the most thoroughly researched, tested and proven synthetic grass production methods within the industry. 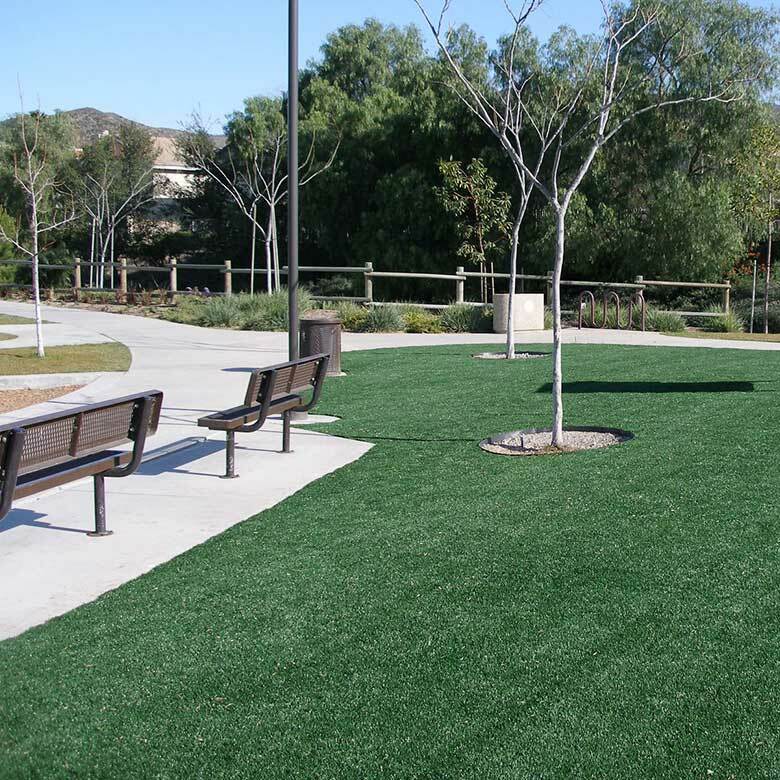 TigerTurf artificial grass comes in a variety of colors, lengths, and blade shapes to suit your specific needs and preferences. 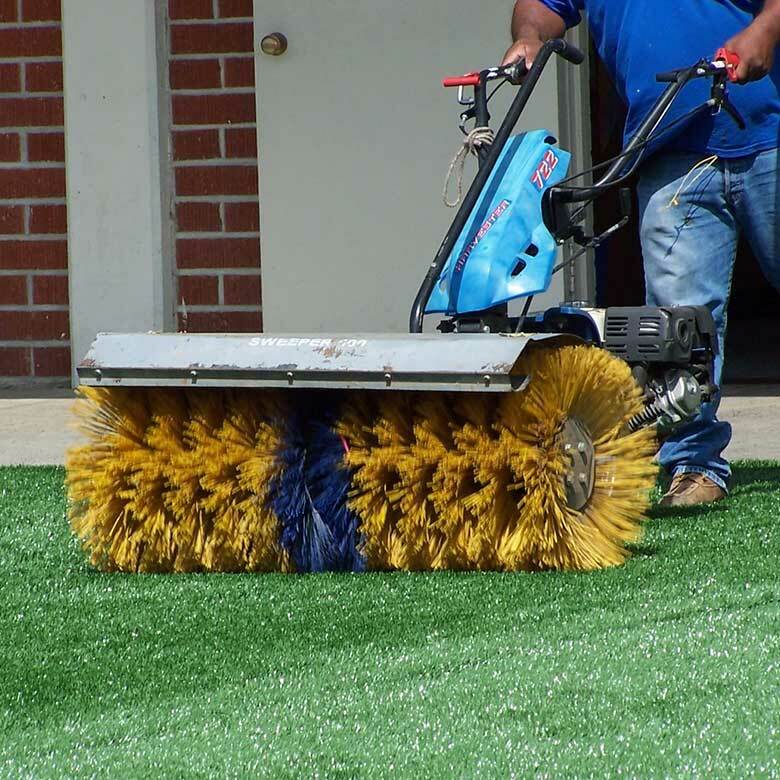 Need help keeping the artificial turf on your sports fields looking its best? We provide professional cleaning, brushing, and repairs. Infill is applied on top of artificial grass to provide ballast and cushion. Choices include Durafill, sand, and crumb rubber. 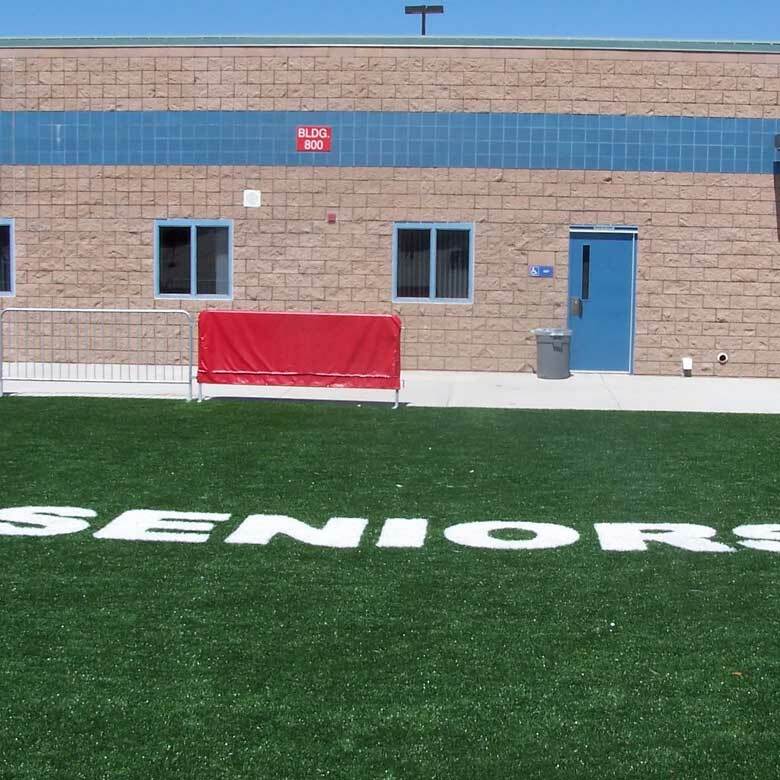 Get answers to frequently asked questions about choosing, installing, and caring for artificial grass in various applications. I am so impressed by the artificial grass Leo installed in my front yard. I already referred him to 3 people. It’s a truly amazing and unbelievable that I got all this done for the price he gave me. Now I never have to worry about watering my grass again. Last week my husband hired Leo for a putting greens estimate in Murrieta. Leo is an expert in artificial grass installation and a very honest person. Only problem is now I never see my husband because he's always in the backyard. I always see all season turfs trucks driving around in Temecula. I decided to choose them because they seemed like a company that has been around for a long time. Leo was great and took care of me every step of the way. My artificial lawn looks amazing.